The Russian Federal Guard Service, the body given the task of protecting the country’s top officials, recently invested in 20 old-fashioned portable typewriters. These were to be used to ensure that documents of a particularly sensitive nature would not be written electronically and stored digitally, but typed out by hand and then filed away. The message was clear and as old as writing itself: if you want to preserve something, write it on paper and then put it somewhere safe. The digital age was supposed to render obsolete the traditional ways of preserving the past. Everything written, recorded, filmed or photographed could now be safeguarded forever at the push of a button. No more filing, storage or dusty archives: the present would be captured and the past curated by the machines themselves. Increased computer power and ever-expanding digital storage would ensure infinite memory-retention, an end to forgetting. The reality has proved very different. Digital memory has proven fragile, evanescent and only too easy to lose. Technology has moved on so fast that the tools used to access stored material have become obsolete: CD-ROMs degrade, tapes crumble, hard disks fall apart; the laser disk and the floppy disk have gone, soon to be followed, no doubt, by the USB and memory card. I have half a novel, written 20 years ago on what was then a cutting edge Amstrad and “saved” on a 3 1/2-inch disk. I will never know how unreadable it really is, because I now have no way to read it [ditto here, also on an Amstrad. RM]. As the Internet pioneer Vint Cerf warned recently, the disappearance of hardware needed to read old media means we are “nonchalantly throwing all of our data into what could become a digital black hole”. In 1986, the BBC Domesday project set out to record the economic, social and cultural state of Britain on 12-inch videodiscs. Today, those disks cannot be read, unlike the Domesday Book itself, written 1000 years earlier. The Internet will carry more data this year than was created in the entire 20th century - some 330 petabytes, or enough capacity to transfer every character of every book ever published 20 times over - but our descendants may be unable to read it. Quite apart from the technical inaccessibility of the past, the assumption of digital permanence has eroded the habit of archival hoarding. Earlier generations wrote letters, diaries, postcards and notes, on paper, stored them, and forgot them. Who archives their emails, let alone texts, tweets, or posts? We blithely assume that these are being preserved somewhere, when most are simply evaporating into the ether. The old-fashioned photo album has given way to the digital photo-file - as prone to sudden wipe-out and technical obsolescence as every other “saved” electronic artefact. The images of your grandparents may be better preserved than those of your grandchildren. What looks like never-ending growth on the Internet is really a form of endless decay. The average lifespan of a web page is 44 days. Pages are constantly being updated, overwritten, shifted or left to expire in the process known as “reference rot”. We may lecture our children that anything posted on the net will be there forever, but in fact it’s true of very little on this strange, unstable, ephemeral medium. A web page link that leads only to a “page not found” message encapsulates the transitory nature of digital data: solid information that has shifted into nothingness, with no clue to where it has gone. Historians looking back on our time will face a mighty challenge, with a patchy digital record and a culture lulled into believing that the past is being preserved every time the save button is pressed. Bizarrely, despite the vastly larger flood of daily information, we may end up knowing more about the beginning of the 20th century than we will know about the start of the 21st. The world is waking up to the danger of collective memory loss. Cerf has called for the creation of “digital vellum”, technology that can take a digital snapshot, at the time of storage, of all the processes needed to read it at later date. The British Library now routinely gathers information from millions of public websites as well as tweets and Facebook entries, to create a constant, rolling record of the digital present. The American Library of Congress is archiving the whole of Twitter. Immediately after the Charlie Hebdo massacre in Paris, the Bibliotheque Nationale de France set out to gather the rolling digital story and the web response - media reportage, public reaction, blogs, Twitter, online commentary - to create a genuine digital archive of the moment. A similar shift in attitude towards digital preservation is needed in the wider culture. Psychological studies show that people who gather evidence of their own lives are happier and more self-confident. Just as our grandparents hoarded the physical evidence of their worlds, so we should print out the photographs, preserve the emails, write, cut, paste, and print the stories, memories and relics of our own lives and times, and put them all in the attic. Thankfully, as the Russians know, a machine has already been invented that can solve the problem of digital impermanence: the typewriter. American broadband and telecommunications company, a corporate component of the Dow Jones Industrial Average, Verizon Communications is so mad at new net-neutrality rules, they’re throwing the whole typewriter at it. 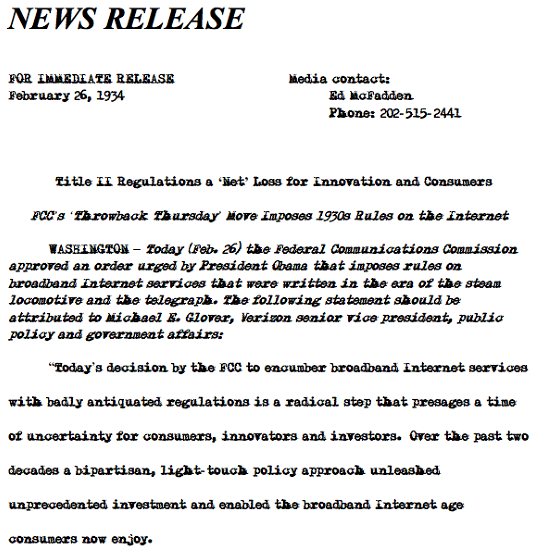 In a press release issued after the US Federal Communications Commission narrowly passed new rules prohibiting broadband providers from throttling legal content or charging for fast lanes, Verizon used a 1930s-style typewriter font to complain about it. Verizon said the rules on broadband Internet “were written in the era of the stream locomotive and the telegraph” and are “badly antiquated”. Not sure why American actor and director Ezra Stone (1917-1994) is in the news, but it's a nice image that was issued last week. Stone had a long career on the stage, in films, radio and television, mostly as a director. His most notable role as an actor was that of the awkwardly mischievous teenager Henry Aldrich in the radio comedy hit, The Aldrich Family, for most of its 14-year run. 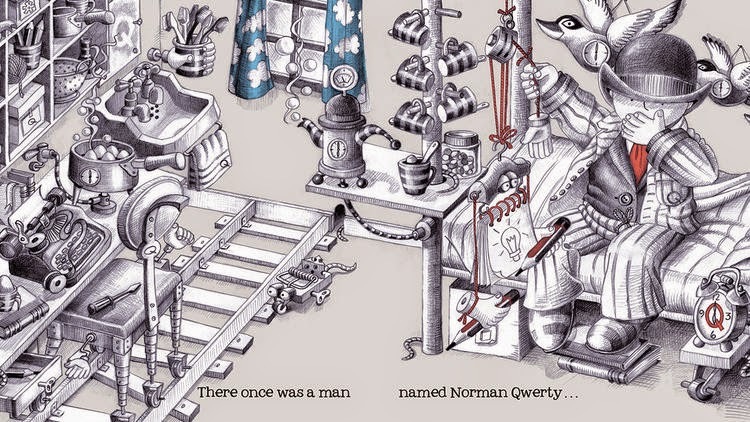 The Los Angeles Times has warmly reviewed Australian author-illustrator Karla Strambini’s 2013 book The Extraordinary Mr Qwerty: In a world of "Frozen" dolls and Lego Minecraft, how can a mere book - one without a movie tie-in - compete for a young child’s attention? Those who hope to best the lure of Teenage Mutant Ninja Turtle merchandise would do well to select a title with beautiful illustrations, one that offers the chance of a whimsical experience. The Extraordinary Mr Qwerty might qualify. 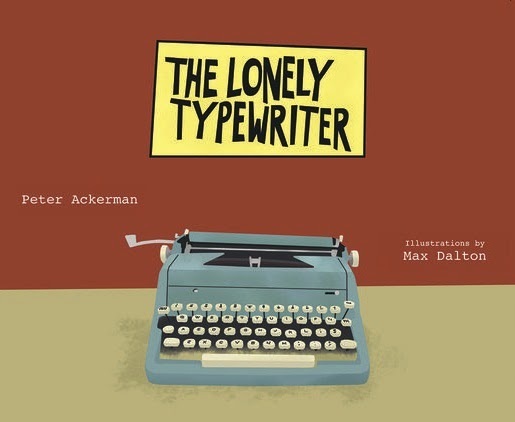 The Lonely Typewriter is directed at children ages 6 to 9, but it’s quite possible their parents - or grandparents - will be the ones to linger over its pages. The first illustration in the book is a beautiful diagram of a manual typewriter. It might prompt memories of a pre-digital high school typing class, an era of term papers that actually required a bit of forethought because it was so time-consuming to correct them. A computer allows the words to flow, almost spontaneously. Fixing, changing, revising … over and over … is a given. A typewriter, on the other hand, is a symbol of a more thoughtful - and often more frustrating - way of life. Is there a moral here? Is there any circumstance in which we would willingly use a typewriter, other than a power outage? Is the end result so much more interesting that we would willingly return to the pre-computer age? You already know the answer to that. A ride in a horse-and-buggy is charming, but it’s unlikely to inspire many of us to ditch the Prius and build a stable. And that’s kind of a pity. A prison inmate serving three life sentences for first-degree murder convictions in 1968 has filed a complaint alleging two officials at the Gus Harrison Correctional Facility in Madison Township illegally took his Smith-Corona Office 2000 memory typewriter. He claims the officials took his typewriter by claiming it became contraband when a third party paid a $214 repair bill when it was sent out to be fixed in 2013. 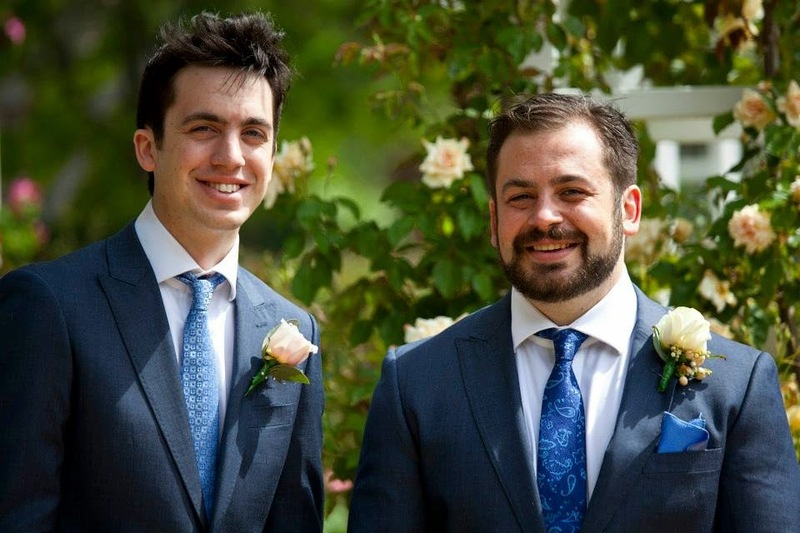 There is no regulation that specifically prohibited his sister from directly paying the company that repaired the machine, he stated in his suit. He is seeking compensation for the typewriter and repair costs. And he is claiming $3900 in punitive damages against the prison property room officer and a counsellor who upheld the contraband determination. 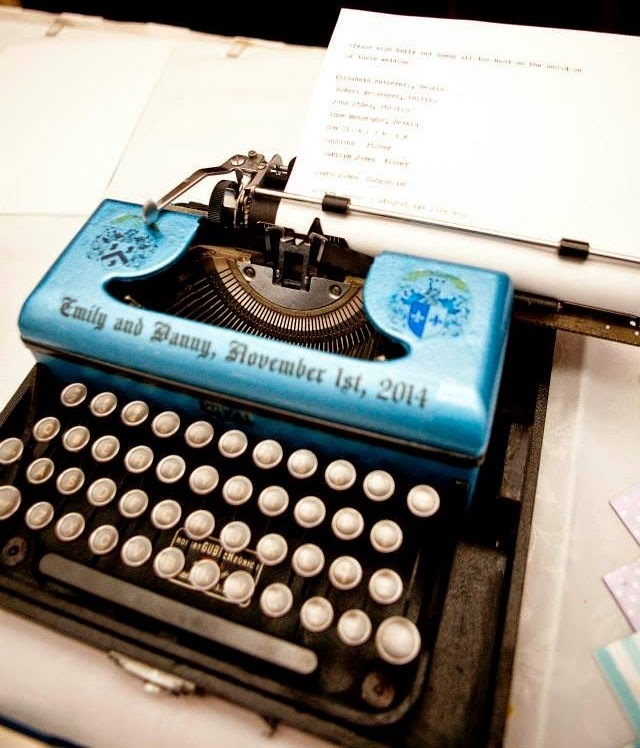 "Learn more about the typewriter", said San Antonio, Texas, TV channel KSAT. KSAT would do well to start learning something itself. "The typewriter was invented in the 1860s and quickly became a machine many professionals used in offices. The machine works by means of keyboard-operated types striking a ribbon to transfer ink on to a piece a paper. Bye the end of the 1980s, word processors and computers had mostly displaced typewriters, but some can still be found. 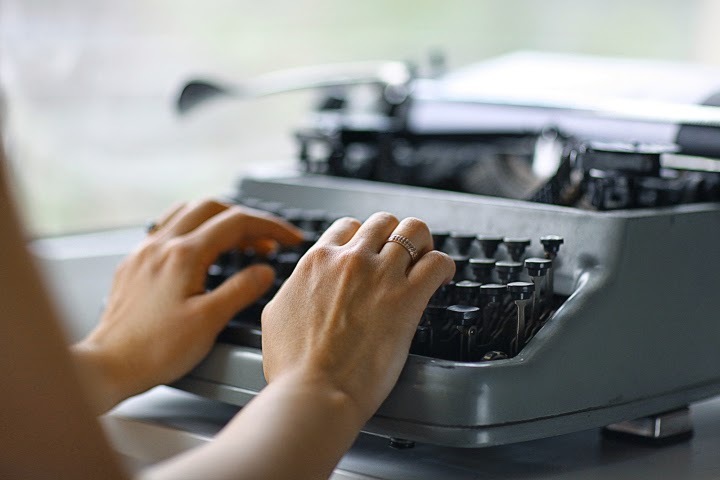 In India, as of the 2010s, the typewriter is still prominent." Christopher Latham Sholes certainly had vision. After all, he gave us the typewriter. 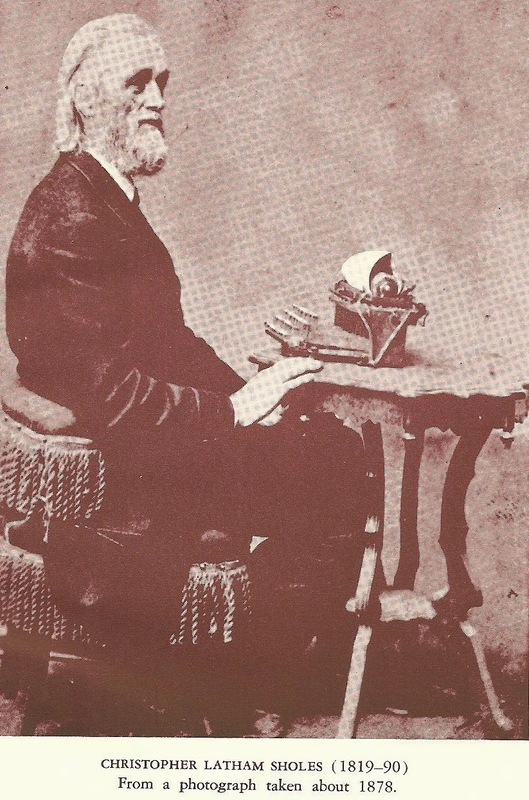 Yet in the northern summer of 1878, he wrote a letter on his prototype portable typewriter to James Densmore's brother Amos, saying the typewriter enterprise he had started in 1867 would be dead by 1883. "The trouble [with it] is just where I have always placed it - to wit: that the machine, taking everything into account, is not a labor-saving machine. The public doesn't need it - doesn't want it. It doesn't sell itself ... If you recollect, I gave 5 years for the enterprize to play out in. It will in less time." Sholes thought he was dying and wouldn't even see the end of the enterprise. 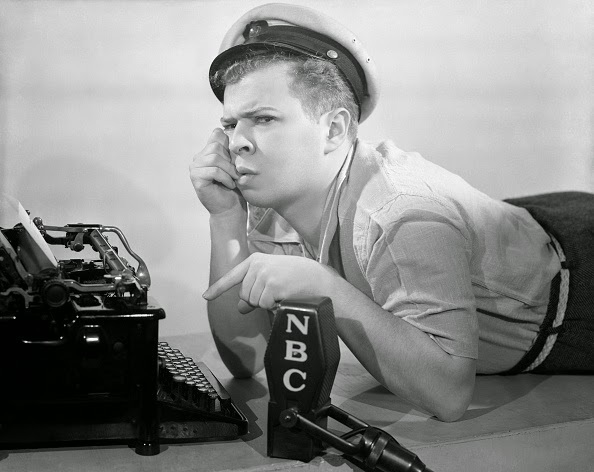 But as to his forecast about the typewriter's longevity, he was of course dead wrong. 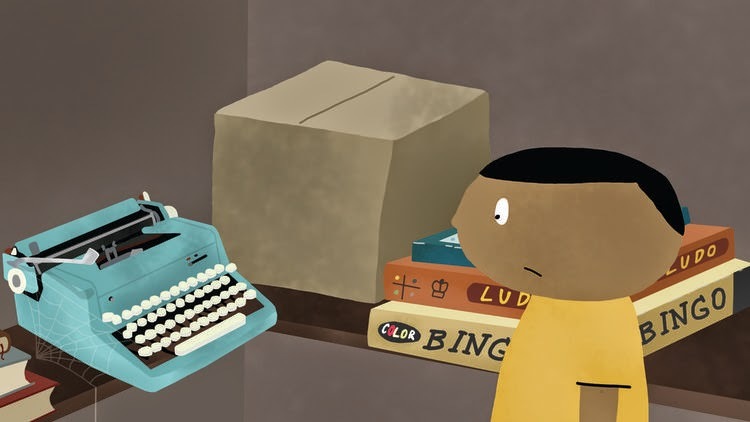 One hundred and thirty-seven years later, the typewriter is still being made. Only a few months before writing this exceedingly pessimistic letter to Amos Densmore, Sholes believed he was "big with prophecy". And indeed he was. In July 1877 Sholes' lungs began to bleed. After a serious relapse that September, he decided to escape another Milwaukee winter and join his son Clarence Gordon "Cass" Sholes (1845-1926) in Colorado. In November he spent a few weeks recuperating at the foot of Pikes Peak in Manitou. 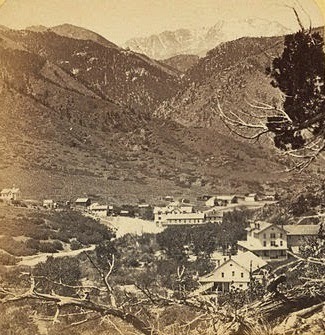 Sholes returned to Manitou Springs in February 1878, in time to celebrate his 59th birthday there. He resigned from the Milwaukee board of public works, hoping and praying what little money that came in from the typewriter enterprise would be enough to keep him going. 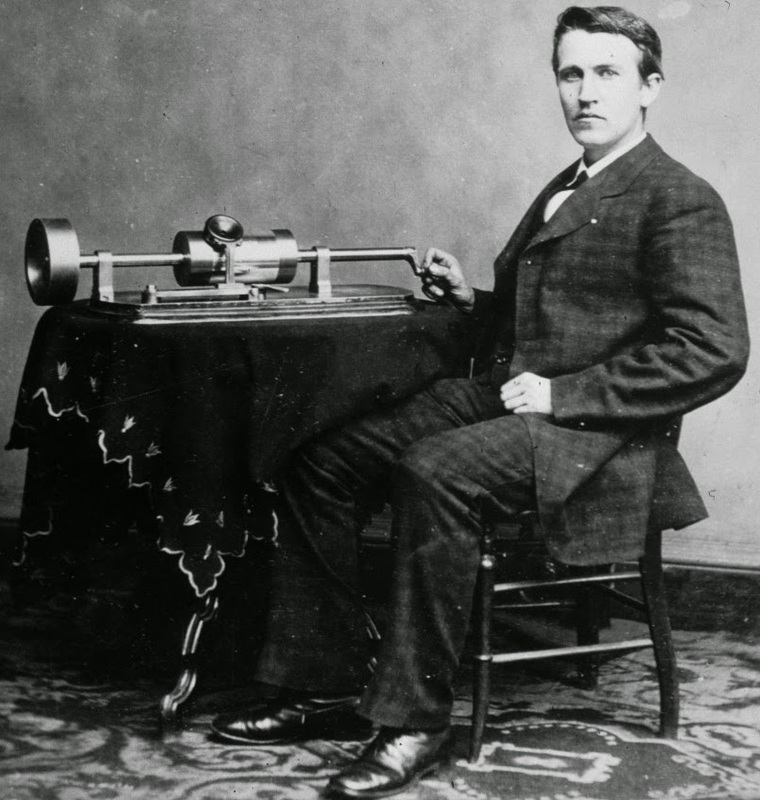 He stayed on in Colorado through the spring, his mind following a chain of thought that had started with the news of the invention of Thomas Edison's phonograph. Sholes saw a future in which newspapers would be obsolete. Daily news would be recorded on tinfoil cylinders and then reproduced on a clockwork mechanism in every home. "While the family breakfasted or dined, the children and the older folk alike would become well informed in spite of themselves. The correspondence and records of business offices would be served by the same mechanical magic, and so the typewriter would be eliminated along with the printing press." Sound familiar? Yes, Sholes might have been very wrong about the typewriter and its ability to survive beyond 1883. But in the spring of 1878, in Manitou Springs, he envisaged 2015, with a clarity that matched the crisp Colorado air around him. "I think that when the lies are all told and forgot the truth will be there yet." Peter Crossing is one of those mates for whom one would always make an exception - and an effort. After all, Peter has gone out of his way, dragging along his ever-loving wife Deborah in the process, to not alone find but photograph for me the Sholes & Glidden in the Smithsonian in Washington DC, the "Rose in the Barbwire Forest" Voss in the women's history museum in Hanoi, and typewriters in a museum in Bridgetown, Barbados. 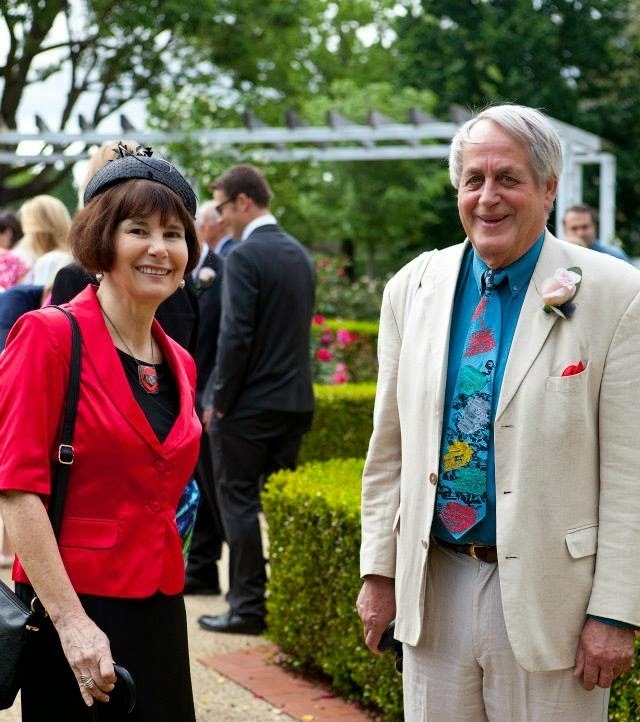 Better still, Peter and Deborah hosted that superb QWERTY Award evening at their home in Curtin last October. So when Peter came looking for a portable typewriter for his friend Michael back in his native Adelaide, I naturally got on with the job. After bad experiences with some brain dead South Australians last year, I vowed I'd never again send a typewriter beyond MacCabe Corner. But this request was, as I said, an exception. 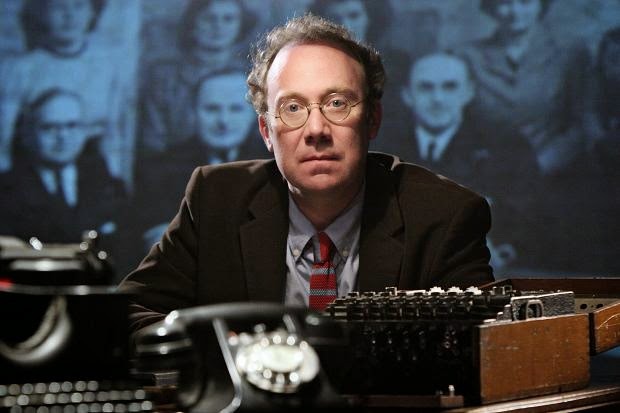 Michael, Peter explained, has a desire to try his hand at writing, and had mentioned he'd like to return to the typewriter after many years of being left utterly uninspired by using computers. 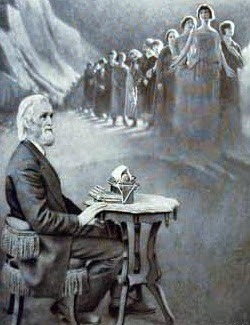 Michael had a birthday coming up in the New Year, and Peter planned to make the journey west and surprise him with a suitable writing machine. For weeks Peter and I tossed around what would qualify as "suitable". I had I mind an Olympia SM9 (Paul Auster's name was bandied about) or an Erika, the same model as the one our leading poet David Malouf uses. But as the birthday began to approach, I acquired a spare Olivetti Lettera 32, and had the thought that Michael might find getting back on the bike easier with something smaller and simpler, something that would quickly restore his confidence in riding a typewriter. Since Auster and Malouf had previously come up in conversation, I thought I'd better throw in a few Lettera 32 users too: Robert Hughes, Will Self, Thomas Pynchon, Philip Roth, Ian McEwan, Martin Amis, John Cheever, Francis Ford Coppola, James Herriot ... and then I was reminded of Cormac McCarthy and his battered $254,000 OL32. Cormac McCarthy's Olivetti Underwood Lettera 32. 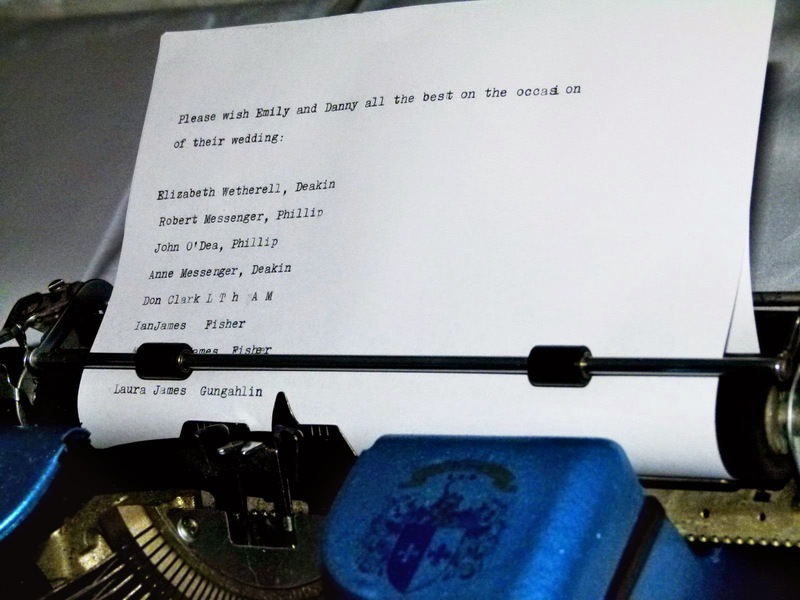 That it is branded an Olivetti Underwood, not an Olivetti, can clearly be seen on the paper plate. What brought the McCarthy portable back to mind was an article in the arts section of The Australian on Saturday in which a grossly misinformed Sydney literary editor, Stephen Romei, wrote about "David Vann’s way with words, writers’ typewriters and [the] Stella Prize". 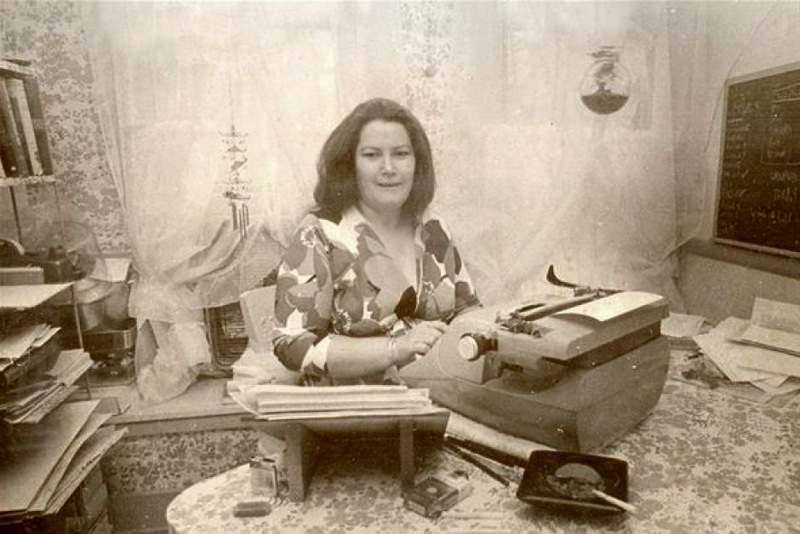 Romei wrote, "When Colleen McCullough died in late January, one of the small, fine details of the writer’s remembered life came from HarperCollins publishing director Shona Martyn. 'We looked forward to ... the arrival of each new manuscript delivered in hard copy in custom-made maroon manuscript boxes inscribed with her name. 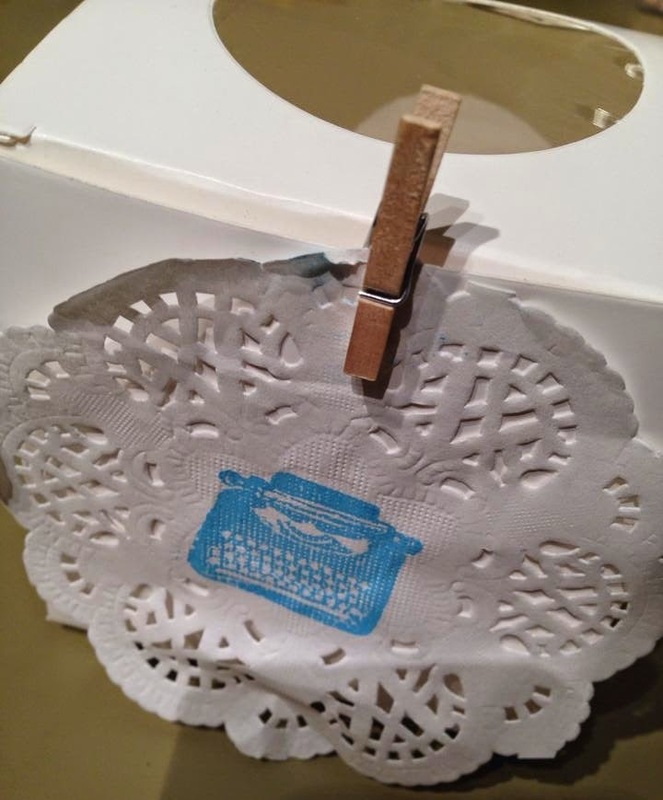 '’ One McCullough legend is that she went into town one day to buy a new overcoat, spotted a Blue Bird portable typewriter and on impulse spent her five quid on that instead. "Who knows what McCullough’s Blue Bird portable would be worth now? 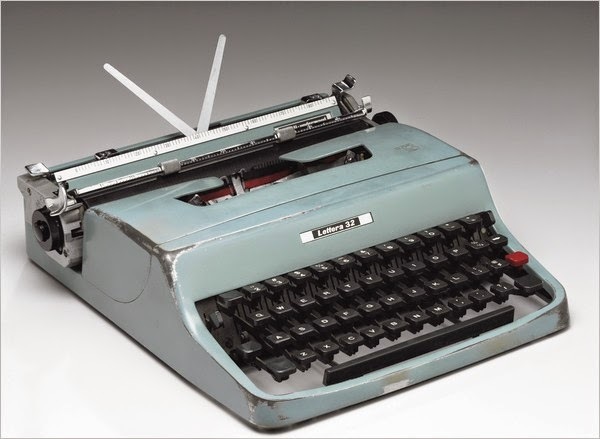 As Sadokierski informs us, Cormac McCarthy bought his Olivetti Lettera from a Tennessee pawnbroker for $US50 in 1963. In 2009, post The Road, he sold it at auction for $US254,00, donating the proceeds to scientific research." Thus the furphy gets repeated and compounded and gains further unwarranted currency. Sadokierski didn't check her facts, Romei simply assumed she had and duplicated her incorrect statement ... and on and on this false story goes. "Sadokierski informs us" wrongly. How much of what is written about typewriters today is misguided, and based on falsehoods and misconceptions? Judging by what I've seen of a typewriter book to be published in Britain later this year (not the well-researched and well-written The Typewriter Revolution, which is to be published in the US in November), the answer to this question is: An awful lot of it, if not most. Sadokierski's book is just another example of a typewriter tome being written without the necessary original research work being put into it. I gather the authors of the British book don't know the difference between a platen from a typebasket. 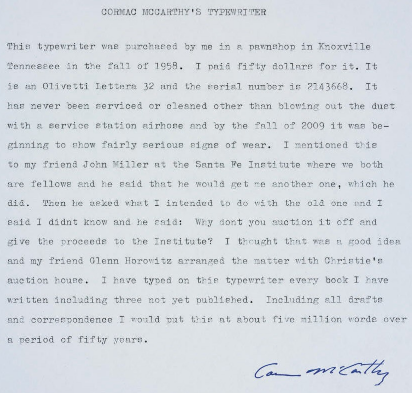 Cormac McCarthy could NOT have bought an Olivetti Lettera 32 second-hand in Knoxville, Tennessee, in 1963. Why? For the very simple reason that no one could have bought a brand new Olivetti Lettera 32 anywhere in Tennessee, or anywhere else for that matter, for any amount of money in 1963, let alone a second-hand one. The Olivetti Lettera 32 did not go on sale in the US until mid-April 1964. And even then the Lettera 22 was still being sold brand new. These adverts introduced the new model between May and December 1964. A brand new Lettera 32 was a standard $74.50 plus federal taxes right across the country during this period, but a trade-in could drop the price to $49.50 plus taxes. 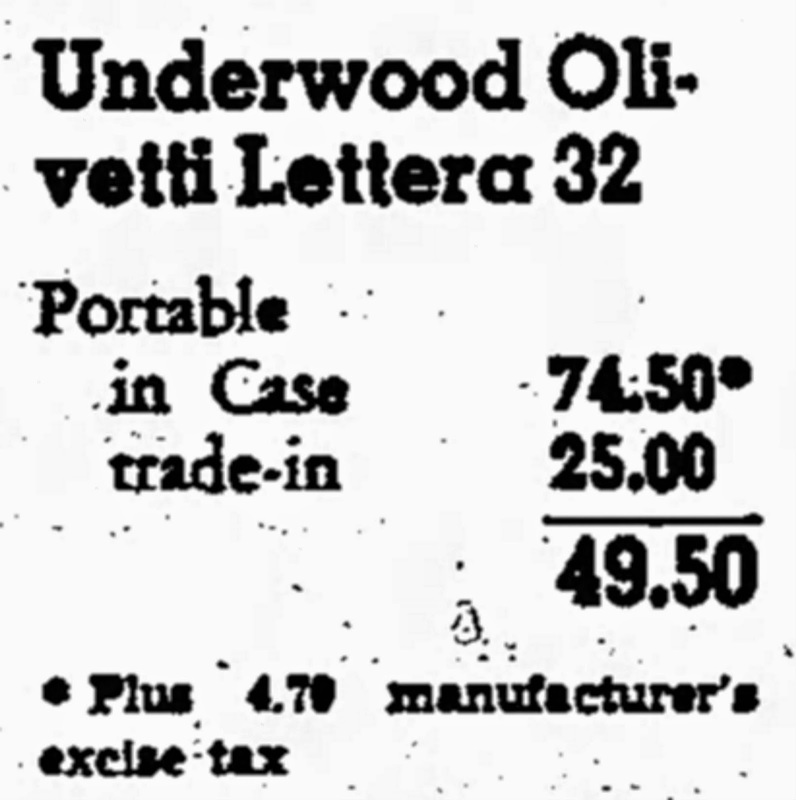 The Lettera 22 was being sold brand new for $68 at Christmas 1963. What's more, the serial number on McCarthy's Lettera 32 doesn't add up to 1963 or 1964. In his covering note before its sale, McCarthy said its serial number was 2143668. My Lettera 32, which I bought in New Zealand in March 1966, has the serial number 2144159, just 491 below McCarthy's. Mine has the lowest Lettera 32 serial number I have seen first-hand. The Typewriter Age Guide and the databases have the Lettera 32 serial numbers starting at 2396736 by the end of 1965, a difference of more than a quarter of a million typewriters after mine. My Lettera 32, bought a long way from Knoxville, Tennessee, and a long time after autumn 1963. McCarthy later revised the year of purchase from 1958 to “a few years later”. 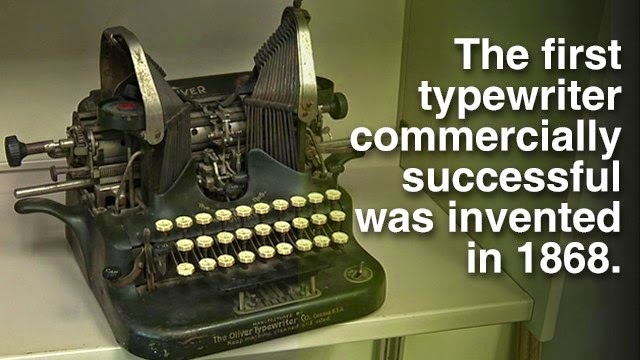 At the time of the sale, it was claimed the typewriter had been bought in 1963. An official history of British Olivetti Ltd confirms that the Lettera 32 was introduced “in the (northern hemisphere) summer of 1964", that is sometime between June and August, "following its successful launch in Italy at the end of the previous year. It was designed to meet the needs of the fast typing journalists and plodding schoolgirls. This mass-seller was priced [in Britain] at £27 10s 0d." It would seem far more likely that McCarthy bought his Lettera 32 in the first half of 1965 - not the fall of 1963 - which would explain why its serial number is far closer to the one on my Lettera 32. 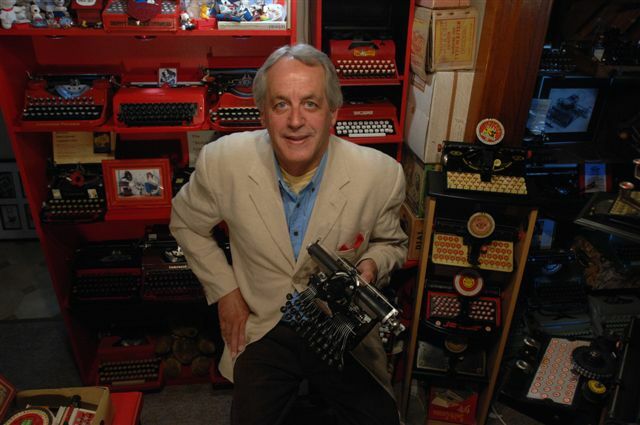 He must have bought it in the US, as it is labelled an "Olivetti Underwood", not an "Olivetti". During that summer of 1965, McCarthy, using a travelling fellowship award from the American Academy of Arts and Letters, left the US on the liner Sylvania, headed for Ireland. 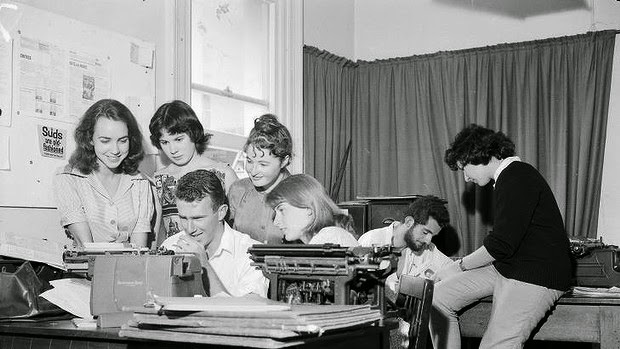 He had previously used a Royal portable, but before crossing the Atlantic had "I tried to find the smallest, lightest typewriter ..."
Clive James typing on a Remington as art students the Orientation Week issue of Honi Soit at the University of Sydney in February 1960. I thought again of McCarthy's unreliable memories when I read in The Sydney Morning Herald on Saturday that P.J. O'Rourke has written a new introduction to Clive James' Unreliable Memoirs. 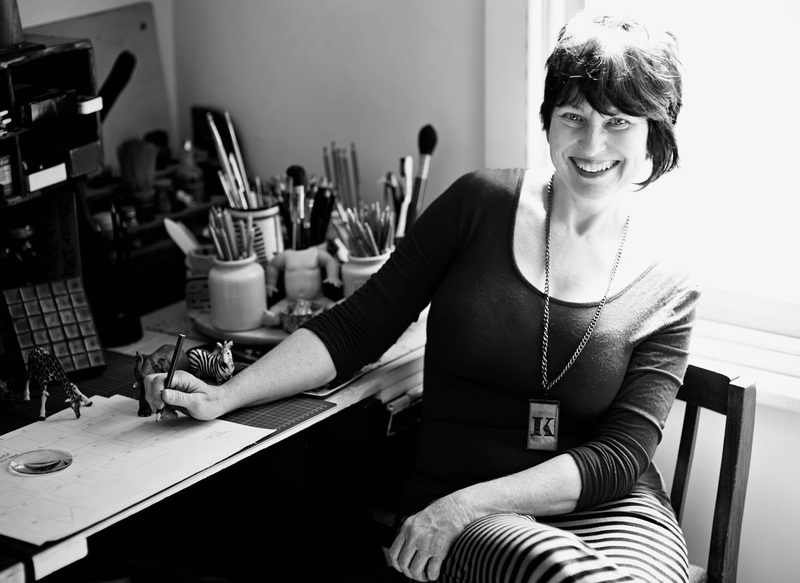 O'Rourke wrote, "What accounts for Unreliable Memoirs being the best memoir in the world? And by that I mean no backhand compliment. The memoir genre has suffered an over-grown pullulating decadence of bloom in the 35 years since Clive's work was published. One need only be bitten by a shark or fondled by a step dad to unload one's history upon the reading public. Nowadays to say 'best memoir in the world' is almost to say 'best fart in an elevator'. But do not blame Clive. His book trails none of the stink of the up-to-date memoir. Especially it has no funk of message - no fetor of 'setting goals', no reek of 'courageous persistence', no effluvium of 'self-acceptance', and none of the fetid compost-heap putrescence of 'finding my inner me'. Nor does Clive ever fall back upon that most pathetic trope of storytellers, 'And it really happened'. On the contrary Clive starts his preface to Unreliable Memoirs by saying, 'Most first novels are disguised autobiographies. This autobiography is a disguised novel.' 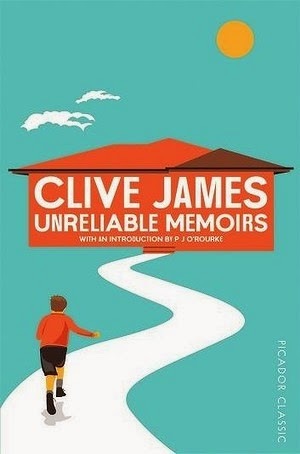 Thus Clive becomes, so far as I know, the first honest memoirist. And, so far as I see, the last." Oh, if only writers of typewriter books (other than Richard Polt, of course), and sellers of expensive typewriters, were as honest as Clive James. Wouldn't it be wonderful if they started doing their own real research, and stopped relying on the memories of others and previously published stories for what they write? Instead, what are purporting to be typewriter books these days are just farts in elevators. That is, putrid. 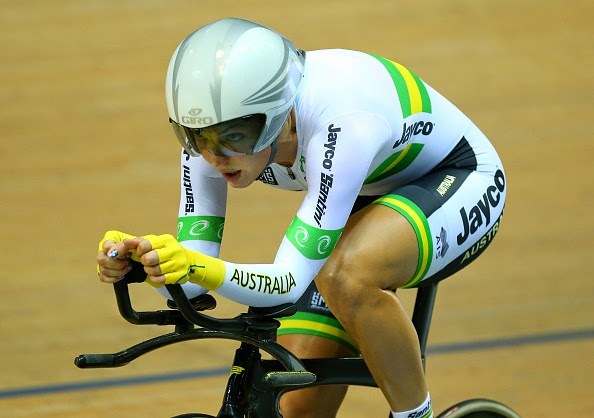 Proud manual portable typewriter owner, Canberra's Rebecca Wiasak, this morning won the women's 3000 metres individual pursuit title at the UCI world track cycling championships at Saint-Quentin-en-Yvelines outside Paris, France. In these days of arrogant, ignorant and grossly overpaid sports stars, it would be impossible to meet a nicer or more level-headed champion that Rebecca Wiasak. 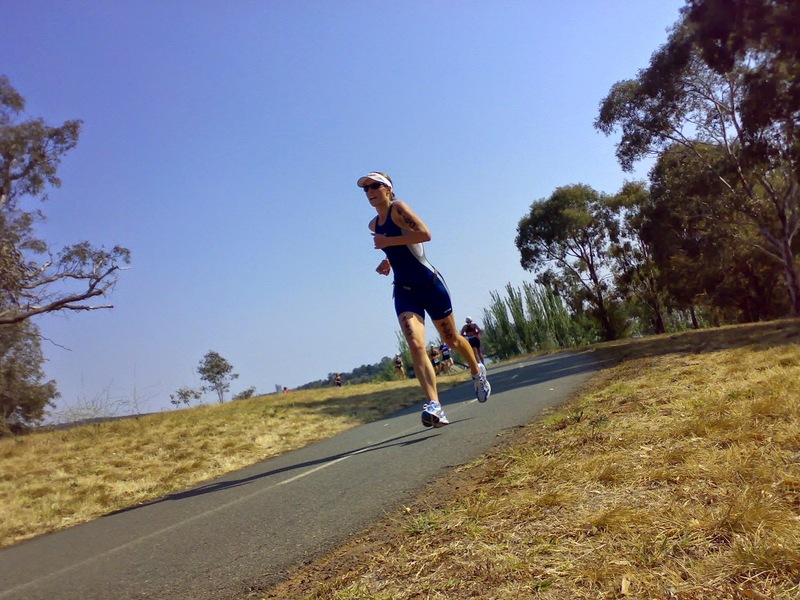 And she's hugely skilled across a wide range of other sports: middle distance running, basketball, triathlon, to name but a few. 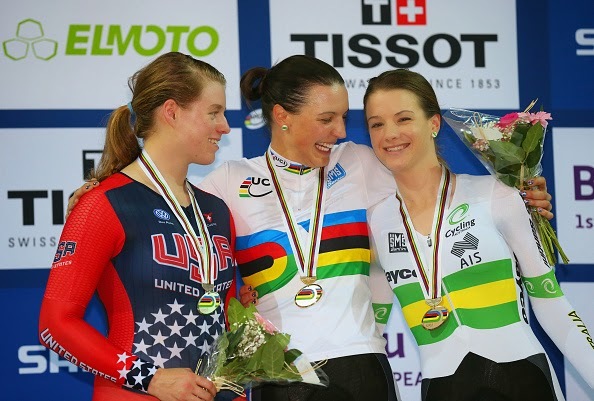 Rebecca celebrates in Paris with Australian teammate and bronze medal winner Amy Cure. 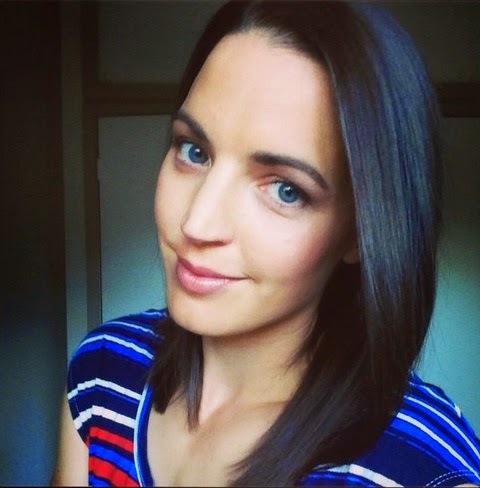 With these qualifications and a proven background in newspaper journalism, perhaps plus a 2016 Rio de Janiero Olympic Games gold medal, Rebecca might one day return to sports writing and aim to cover a Tour de France. If she does, she will have an old portable typewriter to take with her - far more reliable than a multitude of updated laptops. 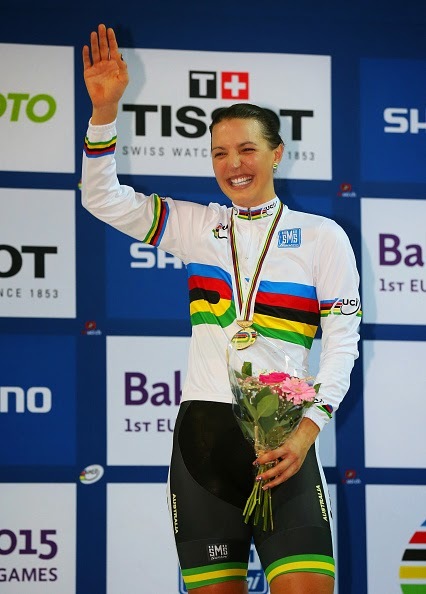 Geelong-born Rebecca, who turned 30 last May 24, became the oldest ever world championship debutant for Australia, after making the switch from triathlon and running to competitive road cycling in June 2010, the track in November 2011 and joining the national cycling program in 2013. 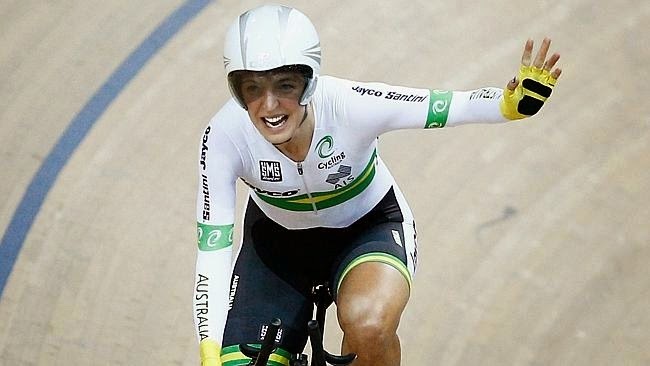 The day before her gold medal performance in Paris, Rebecca was overlooked for a ride in the team pursuit event, but stood on the inside of the velodrome and screamed for her Australian teammates, who set a world record on their way to victory. The US's Valente, Wiasak and Cure. 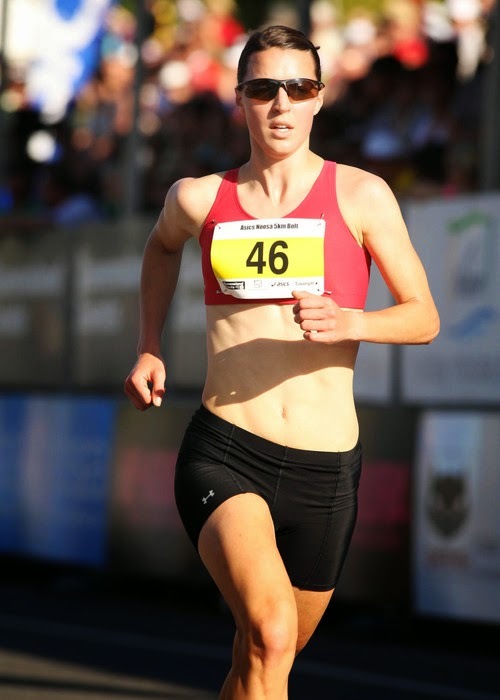 This morning it was Rebecca's turn, and she went it alone to be the fastest qualifier against the clock by more than two seconds, taking 0.6sec off the Australian record with a time of 3min 27.018sec. Then, in the biggest race of her life, the ride for gold against San Diego's Jennifer Valente, Rebecca simply had too much power and stormed to victory in 3min 30.305sec, beating her American rival by by 3.5sec. “This is my first world championships. 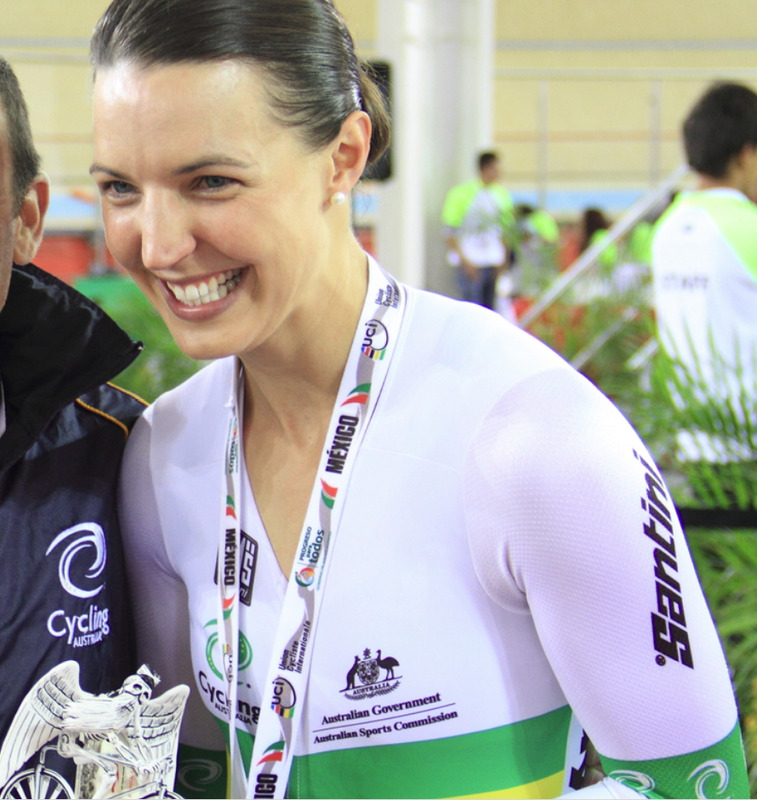 I’ve never won a national championship, so it’s fantastic to get a world title,” Rebecca said. 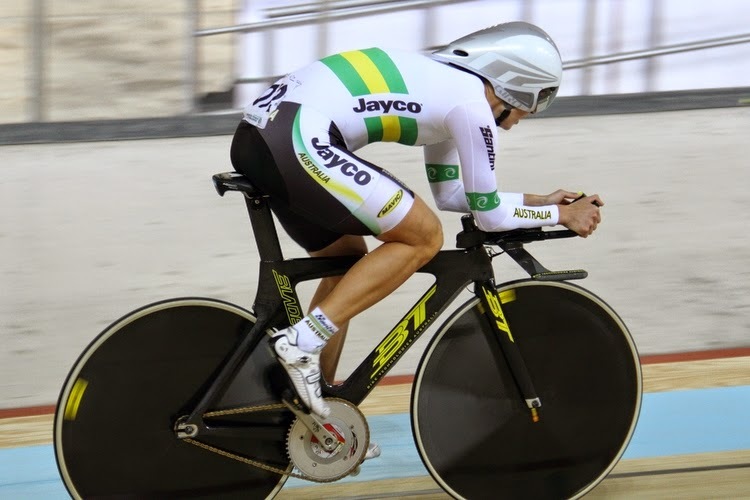 Last year Rebecca was the last rider cut from the Australian team for the world championships in Cali, Colombia, and the Commonwealth Games in Glasgow, then in October she lost her national scholarship and was told her place in the program was up in the air. 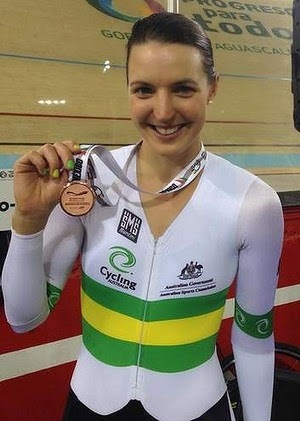 But she refused to quit and after a stellar national championships in Melbourne last month made the team for Paris. 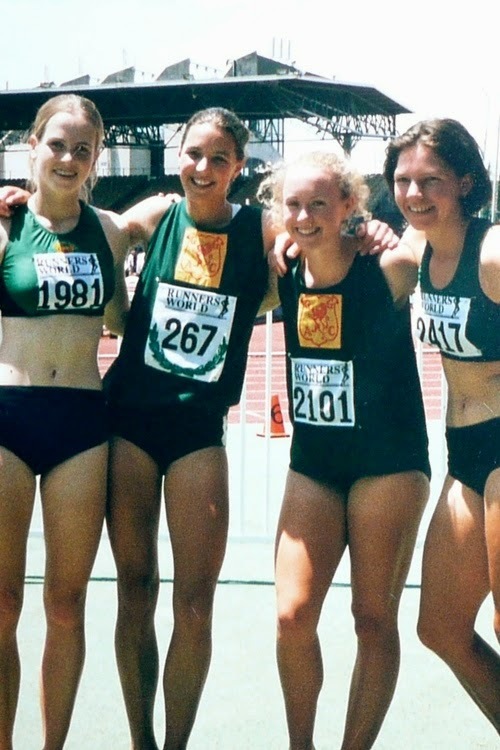 Rebecca's sporting career started in Geelong in 1995 in Little Athletics and in 2000 she competed in the Pacific Schools Games in Sydney. 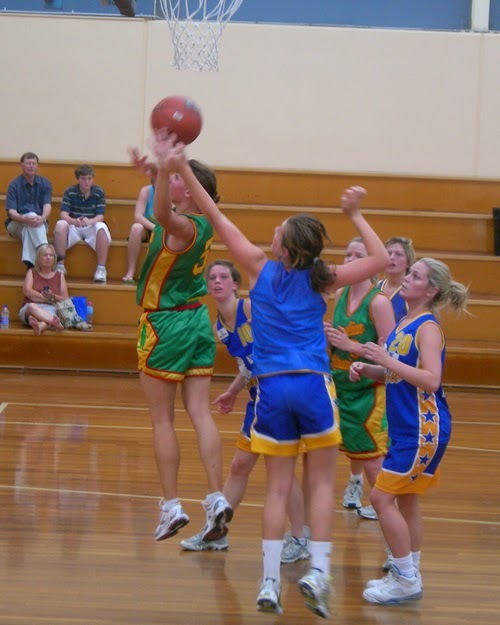 She also represented in basketball, netball and cross country running, playing for the Australian-Lithuanian basketball team in Lithuania in 2009. She moved to Canberra in 2003. 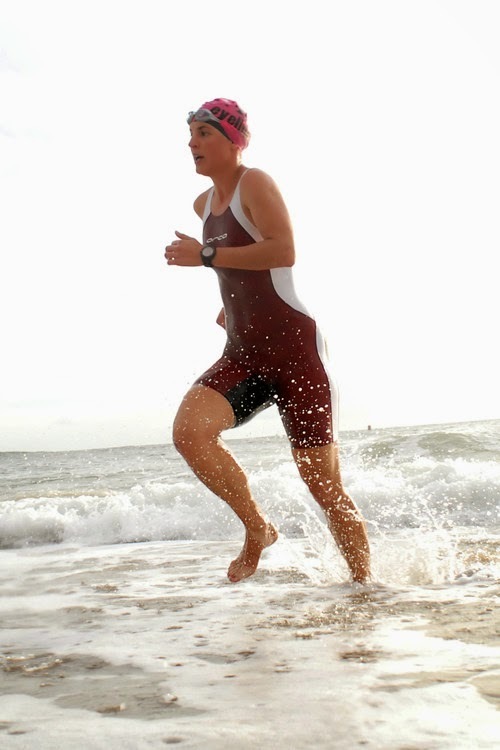 She raced as an age-grouper at the world triathlon championships on the Gold Coast in September 2009. 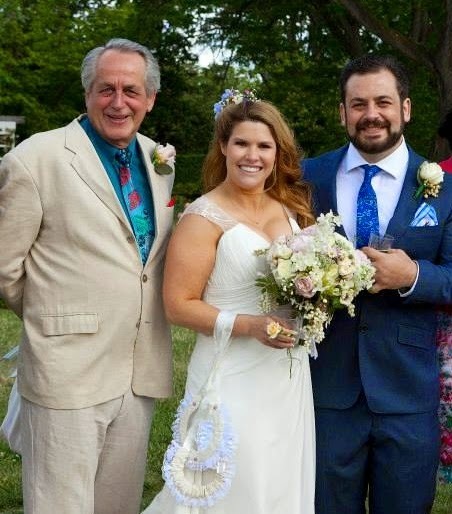 I went to dinner at the home of my son Danny and daughter-in-law Emily this week and was delighted to see their "official" wedding photos are finally "out". 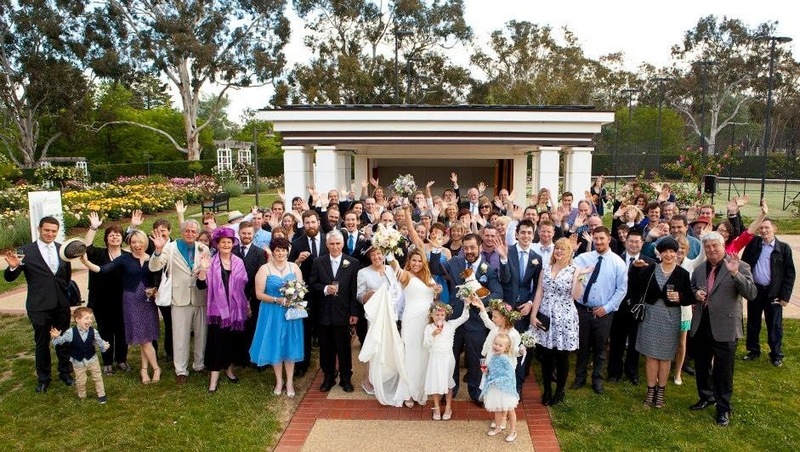 Of course there were plenty of guests busily clicking away at the wedding at the Old Parliament House Rose Gardens last November, and at the reception at the Australian National University afterwards, and some great photos were taken. 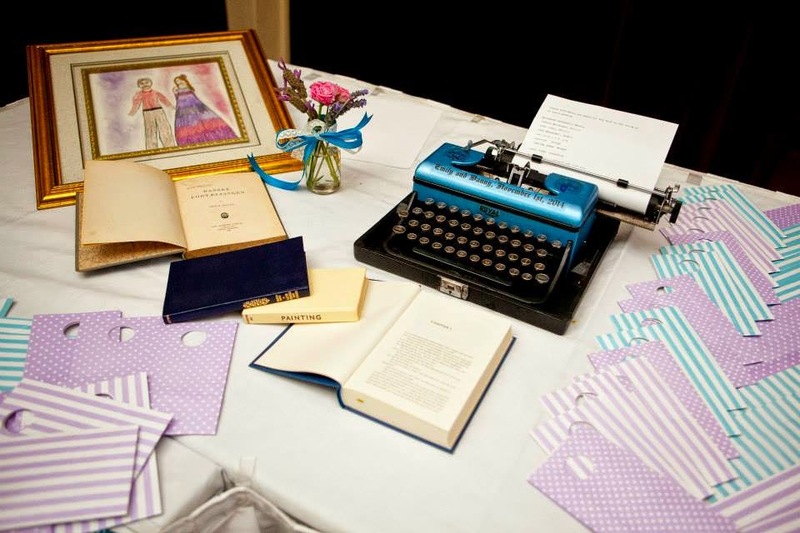 But I have to say the official photographer has done a fantastic job - including getting some excellent snaps of that all-important wedding typewriter! 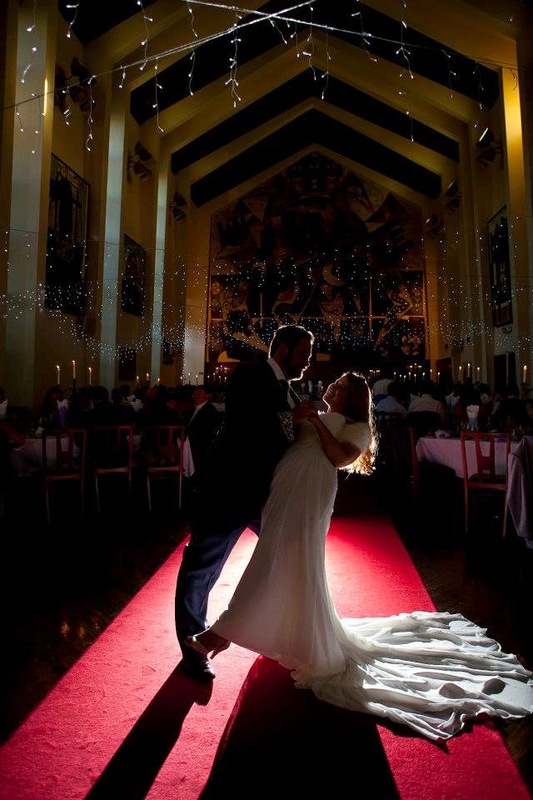 This was by far and away the best wedding I have ever attended, and I've been to a few! 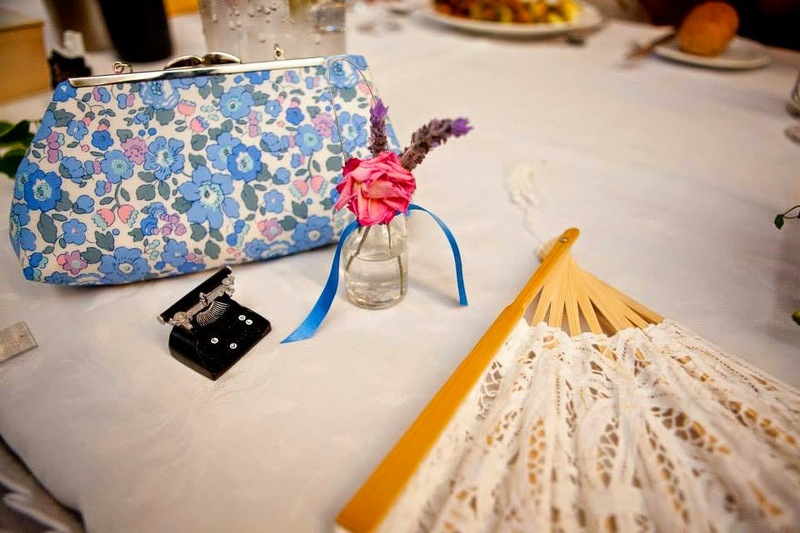 The extent of Emily's flawless, meticulous organisation for her big day was absolutely extraordinary. She was obviously determined to make it an occasion that nobody would forget in a hurry, and she succeeded, handsomely. She hadn't overlooked a single thing, as far as I could tell. 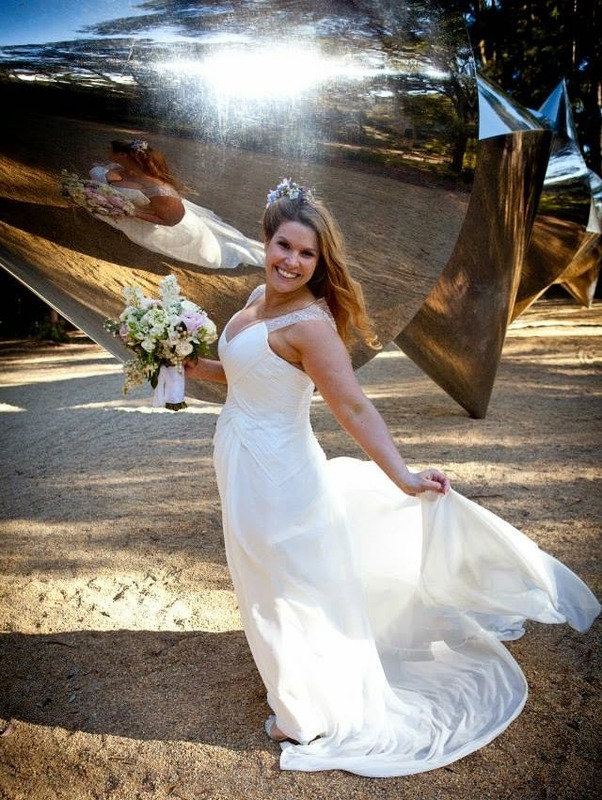 Both the wedding and the reception were breathtaking. Just as well I didn't forget to supply a typewriter. 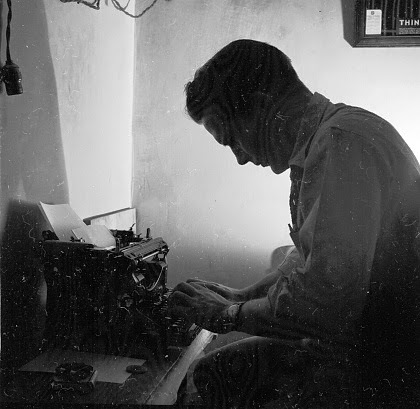 Ian James gives the typewriter a workout. I must also thank Marilyn James for her photos. 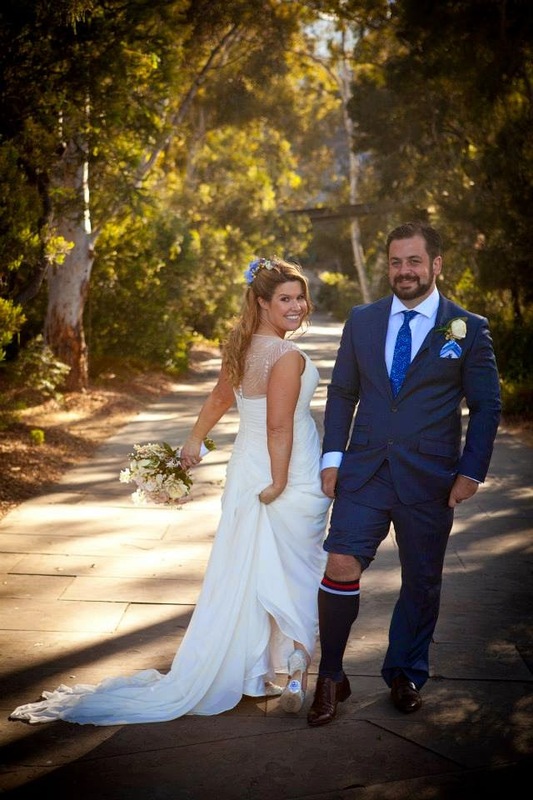 I wore my typewriter tie and Danny wore his Eastern Suburbs rugby socks! Can Google REALLY Be This Stupid? Spot the Olympia SM9 at the Grammys?